Recently we’ve received several calls from clients who have had work done on their property by the same local contractor, they have fully paid that contractor, and they have subsequently received construction liens from companies who provided supplies to that contractor. The contractor has disappeared like so much Thanksgiving turkey, and now these owners wonder if they have to deal with his leftovers. If they took the steps to secure a “proper payment” defense, they are in the gravy. Otherwise, they may find a court telling them to get stuffed, and be on the hook for paying off the lien. A bit of background: many years ago, the Florida legislature decided to put protections in place for people who provide work or materials to a construction job, but who do not have a contract directly with the owner (basically: sub-contractors). They figured that those subcontractors were especially at risk of getting stiffed by general contractors. To fix the problem, they created a terribly confusing construction lien law that does serve to protect subcontractors, but sometimes leaves owners holding the bag when a general contractor doesn’t pay their subs. 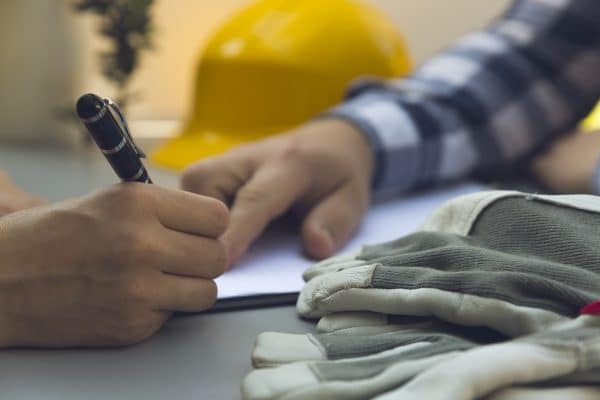 In its most basic sense, the law allows subcontractors to provide a “Notice to Owner” that informs the owner that they are working on a job, and it puts certain obligations on the owner to make sure that subcontractors get paid. If the owner doesn’t follow through with those obligations, they may find that the subcontractor records a lien against their property even if the owner pays their general contractor in full. That’s right – if an owner doesn’t take the right steps, they may end up paying for the same work twice. 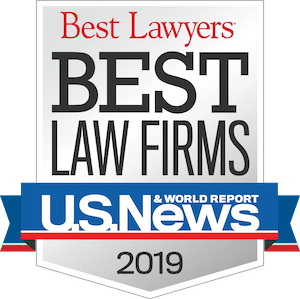 To prevent that from occurring, an owner can take the following steps to make sure that all of their payments are “proper” under the lien statute, and to establish a “proper payment” defense. In other words, if an owner takes these steps, they do not run the risk of having a subcontractor make a valid lien claim, and they do not have to worry about paying twice. 1. Record a Notice of Commencement at the beginning of the job. This is a notice that the owner is required to fill out, and it informs workers on the job who the owner is, and who they are required to send their notices to. If an owner fails to record this document, subcontractors may gain lien rights without providing the owner with any notices at all (that’s bad). 2. If an owner received a Notice to Owner, they should pay special attention. That means there is a subcontractor on the job who is knowledgeable about the lien law, and will almost certainly record a lien if they do not get paid. Don’t ignore these. 3. Before making any progress payment to a general contractor the owner should be sure to get a lien release from any subcontractor who has sent a Notice to Owner. In addition, the owner should get a lien release from the contractor as well as an affidavit stating that all subs have been paid. 4. Before making a final payment to a contractor, an owner must request a “final contractor’s affidavit” and ensure that it states that all subs have been paid, and must receive lien releases from any subs who have sent a Notice to Owner. If an owner takes the steps above, they can ensure that they won’t be a turkey and be forced to pay for the same work twice. Berlin Patten Ebling wishes you and yours a wonderful holiday season.